The first little bit of this story I found to be kind of boring, but as soon as the actual storyline kicked in I was hooked! There are actually two stories going on here which makes it all the more interesting. Definitely an exciting listen from start to finish. This was the 2nd book that I've listed to in this series, and I do really enjoy them. 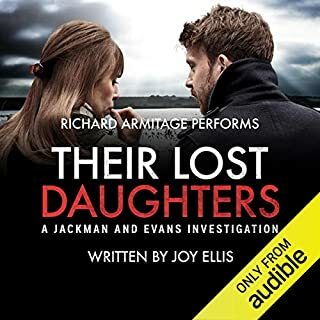 Richard Armitage's narration, though, is truly wonderful. I can't say enough about how much I enjoy him. I never thought I would actually be searching out books just for the narrator, but I do that now! 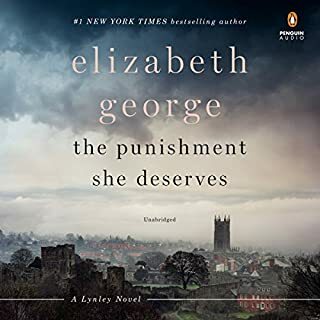 I will keep listening to more books in this series, because the characters and the stories have been enjoyable, certainly enough to keep me coming back for more. 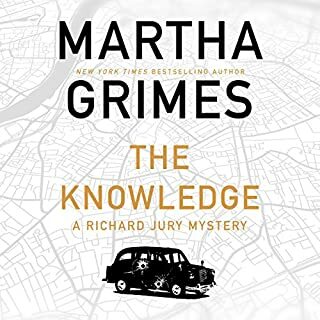 It's Martha Grimes! Richard Jury and his wacky crew are in fine form once again. Grimes is one of my favourite authors & I loved this book just as much as all of her others. The narration was excellent as well. If you love her previous work and her characters then you'll love The Knowledge as well. I really enjoyed this story! I have to say though, that the narrator was the best part. 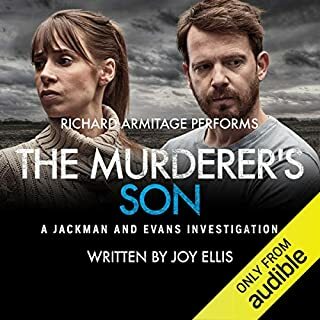 In fact, the best narrator that I have heard on Audible so far. Although I am Canadian, and probably not the best judge of different British accents, I thought his accents were amazing. He was also able to narrate the female voices better than any other male narrator I've heard so far. Sometimes when the men try and do the female voices it just sounds weird and fake but he did an excellent job. I look forward to more stories by this author and narrator. 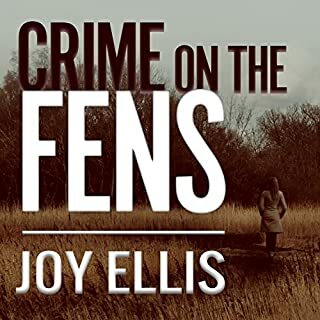 A disturbing murder with shocking consequences sets in motion the new book in the number-one best-selling suspense series starring psychologist Alex Delaware and Detective Milo Sturgis. An affluent family returns home from Sunday dinner only to find the murdered and brutalized corpse of a total stranger in their house. This baffling, twisted tale tests Alex and Milo to their intellectual and emotional limits. 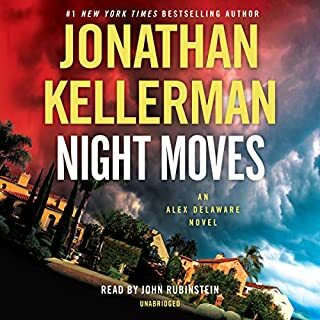 Jonathan Kellerman is one of my favourite authors, and this book was no exception. Excellent story with deep, interesting characters. The narrator was just okay for me. Probably just personal preference but I felt like he had somewhat of an East Coast American accent, when the story and the characters are all from the West Coast of the United States. I guess that's just not how I imagined them sounding in my head. Still enjoyed it though! This was a wonderful story! It was definitely long but I wasn't bored, even for a single minute. 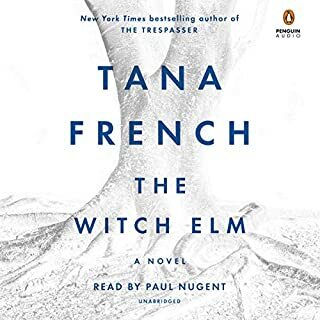 The narrator was fantastic and I loved all of his different Irish accents. it's actually much more than a murder mystery story, there are multiple intricate storylines going on throughout the whole book. 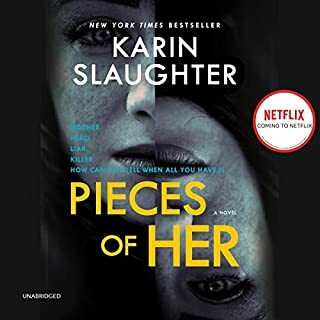 This was the first book I have enjoyed by this author and I will definitely be reading or listening to more of her work.